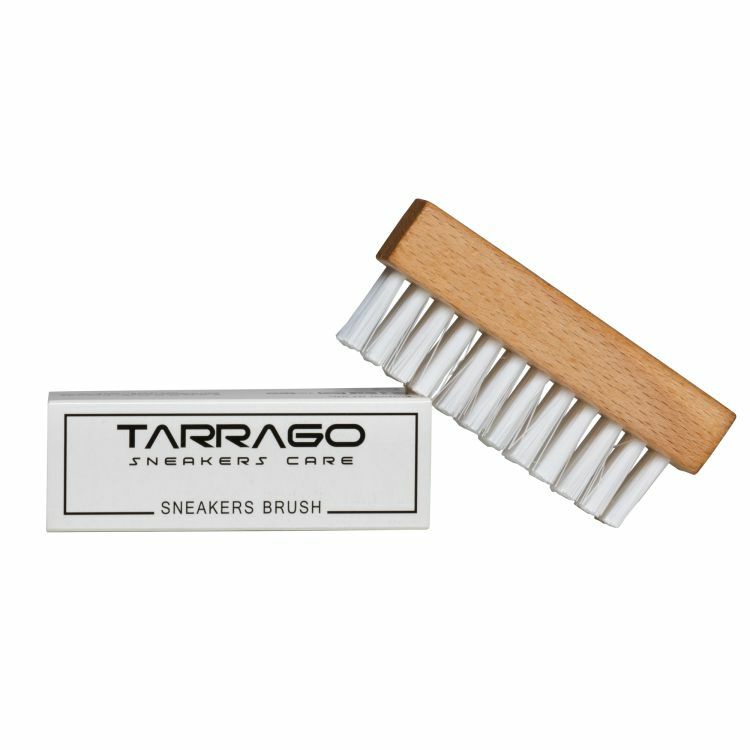 Varnish beech wood handle with soft bristles to clean the sneakers to perfection. 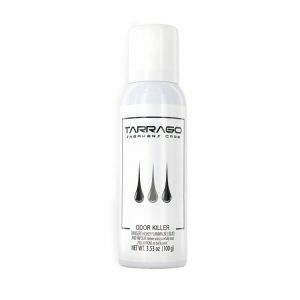 Removes the toughest stains. 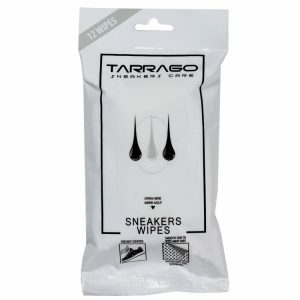 Use it with the Tarrago Sneakers Cleaner. 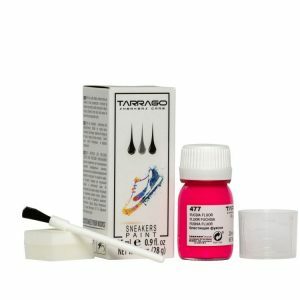 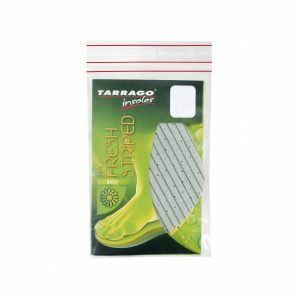 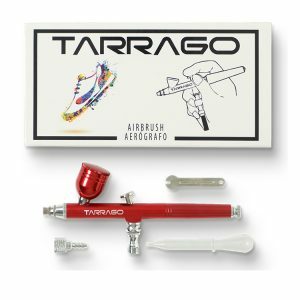 Tarrago Sneakers Brush is a perfect complement to clean your Sneakers! It’s made up of a varnished beech wood handle, and soft bristles, that will help you to remove the most difficult stains. 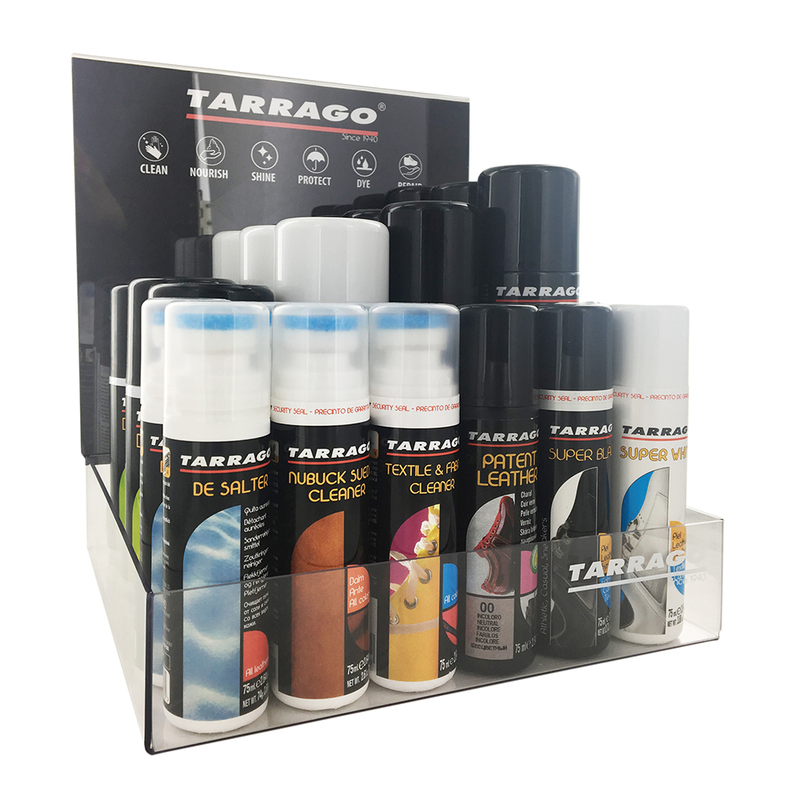 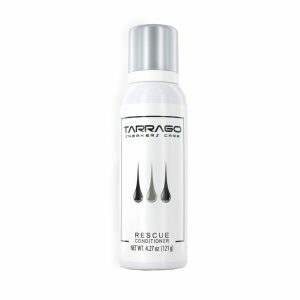 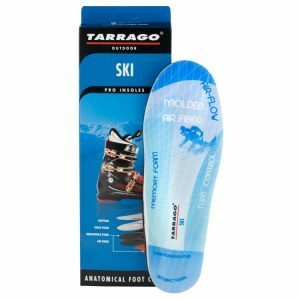 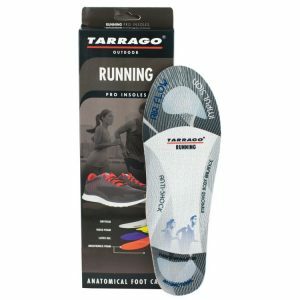 For a perfect cleaning we recommend using Tarrago Sneakers Brush with the Tarrago Sneakers Cleaner. 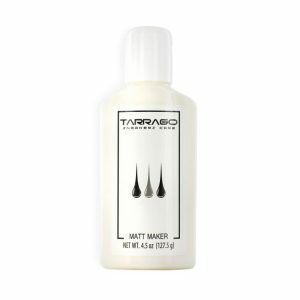 – With a protective carton label. 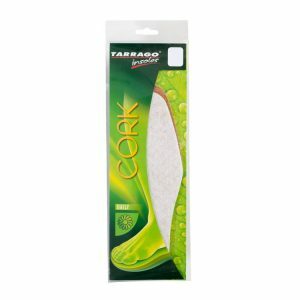 – Brush made up of a wood handle and soft bristles. 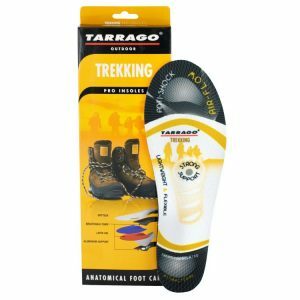 – Sizes: 120 x 117 x 76mm.